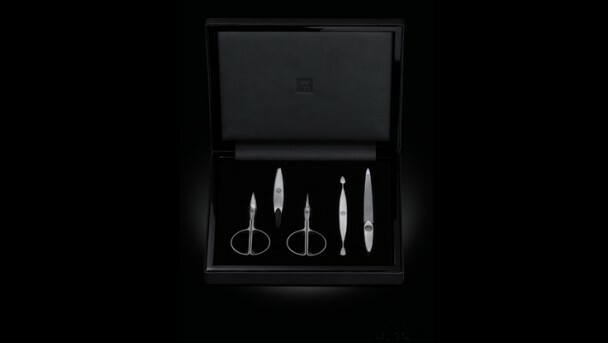 The First Class Premium Manicure Edition by ZWILLING. Exclusive design and combination of materials in precious stainless steel and high-gloss deep black acrylic. 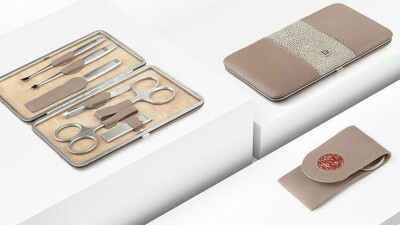 Elegant cases in Nappa leather protect the valuable TWIN 1731 instruments. Exclusive design combined with the highest functionality. Elegant boxes in Nappa leather with magnetic fastening. 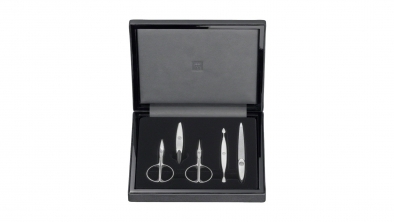 High-quality combination of materials in precious stainless steel and black acrylic. 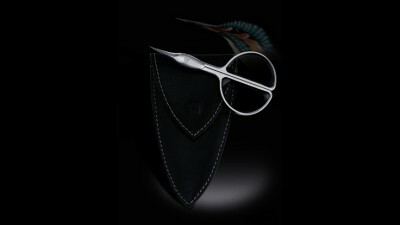 Manicure instruments manufactured with masterly craftsmanship. 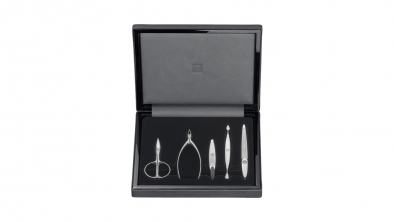 Nappa Leather Manicure Set, Black, 5 Pcs. 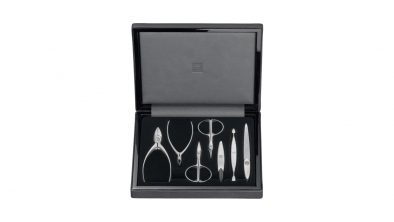 Nappa Leather Manicure Box Set, Black, 7 Pcs. Nappa Leather Manicure Box Set, Black, 5 Pcs.